Travel Services Explore All the Accoutrements of Fine Living! Discover the subtleties and elegance of the grape while guided through the luxury of a tasting by master sommeliers in the heart of Italy’s romantic wine country. Learn to cook in the kitchen of a maestro and master the flavors of Italy. Discover the sense of well being, perfectly in touch with both body and soul at a spa or just under the Tuscan sun. Experiences found in the most atmospheric accommodations in castles, aristocratic dwellings, convents and alluring lodges, all transformed into luxurious hotels. Or, choose hip, trendy, cutting edge hotels with high tech amenities and sleek modern design. Feel the senses of taste and smell heighten when drawn into the counter plays of aromas and the nuances of palate satisﬁed in the most characteristic of restaurants and vineyards. Or, enter a world behind closed doors for a glimpse of a private side of life, "by invitation only", into a realm not available to the general traveling public. Italy holds a fascination for us, whether its the languorous lifestyle where time is taken to enjoy a good meal, beauty is appreciated and the simple pleasures in life are enjoyed, or the foundations of western art, architecture and culture were nourished over generations. With this discovery you will unveil Italy's soul, revealing the true meaning of la dolce vita while experiencing the essence of Italy through the whole of your senses. Because of our nearly four decades of personal and professional partnerships with Italian providers, we are able to not only offer our clients premium value for these indelible experiences but also the opportunity to savor them in a highly personalized manner. Whether you are a budget minded traveler or one with Platinum travel tastes, let Endless Beginnings create a luxury custom journey to fulfill your dreams. 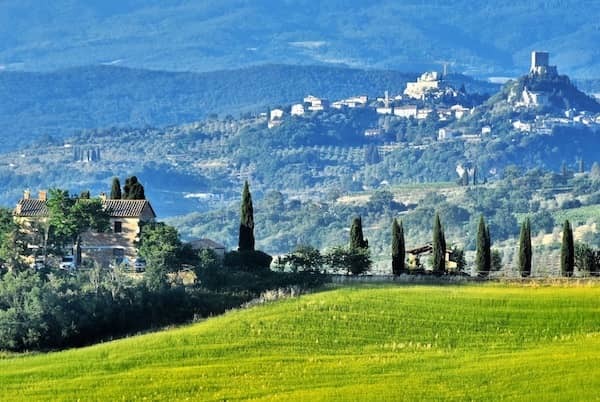 "For well over three decades our belief has been that real luxury travel to Italy & France is a state of mind, not just the size of your wallet." 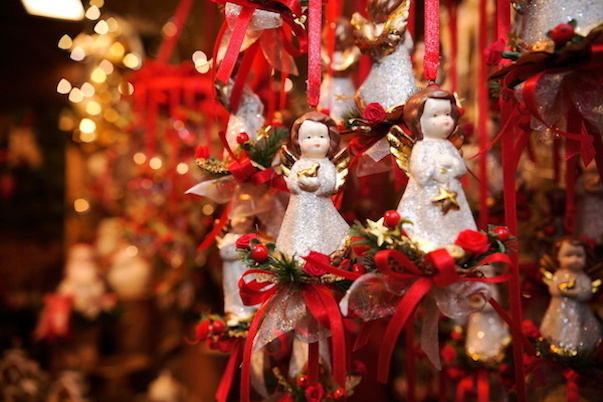 Endless Beginnings' programs in Italy are private and highly personalized to your individual interests. Whether you're an independent traveler requesting hotel reservations, rental cars, first class train tickets, airport transfers, restaurant reservations and tickets at cultural attractions or a traveler wanting an exclusive, in-depth travel experience with day tours utilizing our expert local English speaking guides and drivers, we will create a program to suit you. 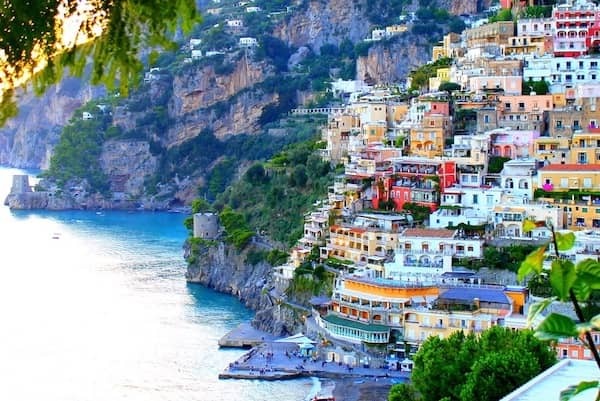 We can arrange visits to the major destinations of Venice, Milan, the Lake district, Portofino and Cinque Terre, Florence, Siena, Rome, Naples, Positano and the Amalfi Coast, and Sicily’s Palermo and Taormina. Or we can organize more off the beaten track destinations like Genoa, Trieste, Cremona, Bergamo, Mantua, Bologna, Ferrara, Ravenna, Parma, Lucca and rugged northern Tuscany, Verona, the Lazio region and the islands of Ponza and Elba, Perugia and Umbria, Lecce and Puglia, Pantelleria and the Aeolian islands. 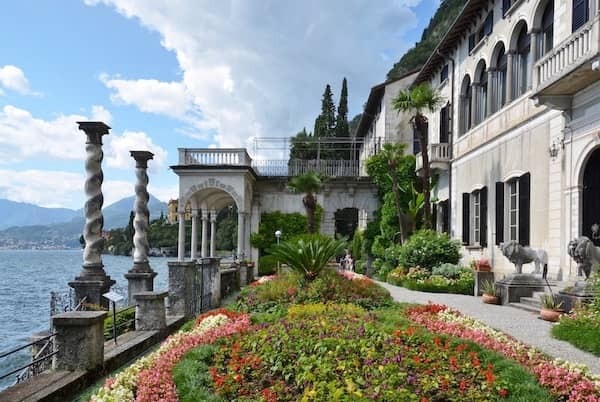 Our arrangements emphasize the unique regional aspects of each Italian city and their surroundings: historical castles and farmhouses in Tuscany and Umbria; lush, private, beautiful gardens and villas on Lake Como and along the Brenta Canal; the winding alleys of old medieval and Renaissance towns, spectacular museums displaying the best of Italian art and traditions; local festivals and markets; a variety of dining experiences and venues from the small street and produce market stalls selling regional delicacies, rustic countryside trattorias to restaurants in elegant hotels and neighborhoods in Venice or atop spectacular terraces in Rome or the Amalfi Coast. Our travelers experience the very best of Italy because each day is tailored to meet their specific interests and requirements. 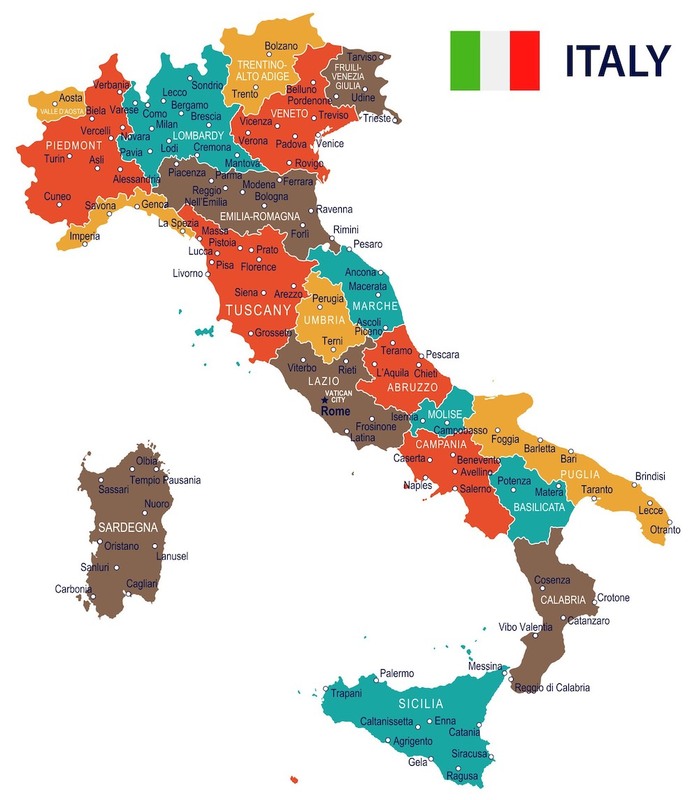 The culture of Italy varies greatly from region to region, province to province. Once a collection of city-states, Italian diversity grew from earlier occupations, geography and even familial connections. Venice, created on a series of manmade islands in the lagoon, was once a seafaring republic and the end of the Silk Road, more Byzantine than western. 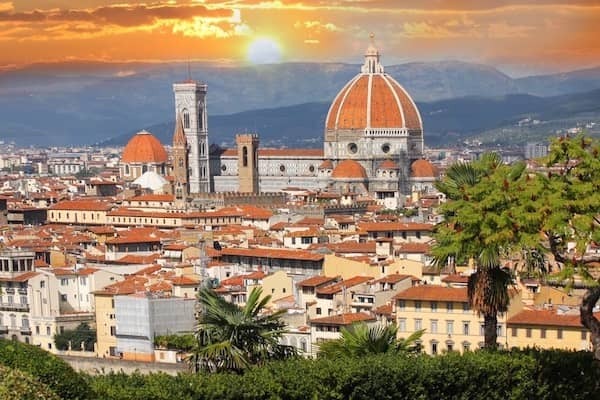 Florence, a major trade and banking center, was the flower of the Renaissance where its artistic and architectural treasures are the result of patronage of its wealthy merchants. Tuscan hill towns each have a unique history based on wool trading, banking or farming traditions and their allegiances to Florence or Siena. The towns of Umbria, like St. Francis’ Assisi, are often associated with spiritual movements. The Eternal City, Rome, has been an international city for over 2,000 years, serving as a capital of both imperial and Catholic empires. Naples, the preserved towns of Pompeii and Herculaneum are all influenced by the volatile Mt. Vesuvius while the beauty of the dramatic cliffs and islands of the nearby Amalfi Coast have drawn visitors for centuries. Further south, forming Italy’s heel, are the white towns and pristine beaches of Puglia. Just off the toe lies the fascinating and divergent culture of the island of Sicily, influenced by the Greeks, Romans, Phoenicians, Spanish and French. The complexity of this intricate patchwork quilt that is Italy may highlight the differences but Italians everywhere enjoy the sweet life, la dolce vita. 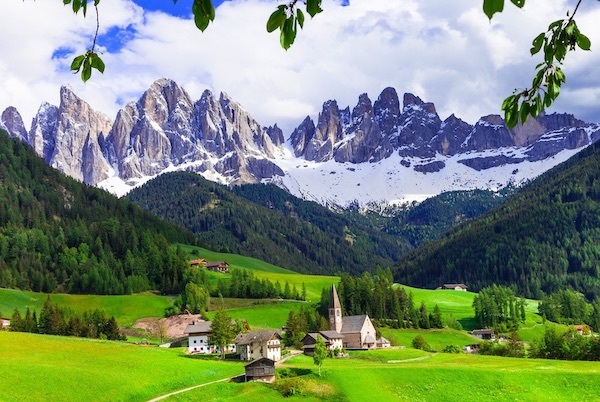 Italy is a country that embraces its ancient traditions and modern sophistication, revealed in the aesthetic of its ceramics, leather, jewelry, artisanal traditions, regional cuisine, gardens and villas, modern art galleries, antique districts and fashion showrooms. Whether you arrive or depart by plane, ship or rail we offer bespoke chauffeured services from Italian airports, ports and train stations that can accommodate parties of any size. Our luxury air conditioned vehicles are always in immaculate condition and you will find traveling to or from your hotel, cruise ship or train station the ideal way to begin your Endless Beginnings tailored journey or shore excursion. For the ultimate in relaxation, free from the stress of negotiating traffic of unfamiliar cities, speed limits, tolls, parking or fear of getting lost, a car and driver optimizes your time, safety and travel experience. We offer the most reliable and comfortable luxury Chauffeur services available round the clock with multi-lingual drivers, professional, courteous and helpful. Enhance a dining experience or a day of wine tasting without any concern of getting behind the wheel to make it back to your accommodation without incident.  Your luxury journey in Italy starts here, with an exclusive chauffeur-driven vehicle service.